Bubber Handicraft has embarked on this domain in 2017 with attaining outstanding success in manufacturing an extensive array of Handicraft Items. 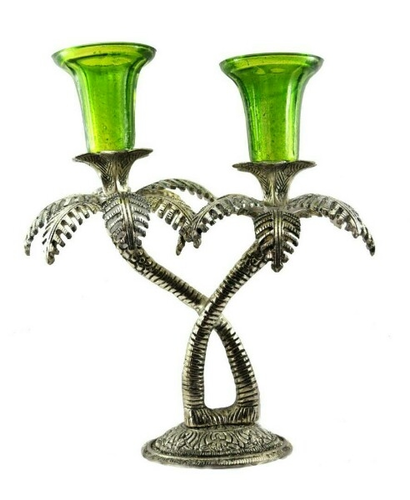 Our products range from Decorative Handicrafts, Handicraft Items to Wooden & Metal Gift Item. These products are also supplied by us in customized form as per the precise needs and demands. Our experienced professionals design and develop these products as per the prevailing market trends using finest quality materials, which are sourced from the reliable market vendors. Our esteemed clients can avail these products from us in bulk quantities at industry leading prices and with a time bound delivery assurance. Our infrastructure is aligned towards the fulfillment of our customer needs and is spread in huge premises. In order to satisfy the massive and specific requirements of our valuable clients, we are associated with a strong vendor base. We have a team of skilled procurement agents who thoroughly analyze our vendors on various aspects and accordingly choose the best among all. Owing to sincere efforts and assistance of our reliable vendors, we are able to meet the bulk consignments of our clients within a fixed time frame. We have recruited qualified and talented professionals in our company, who enables us to exceed the expectations of our esteemed clients. These professionals possess immense expertise in their respective fields, which help them develop defect-free products for the clients.